NOTICE: Tuesday, April 23, the Library will be closed between the hours of 10 AM – 12:30 PM. 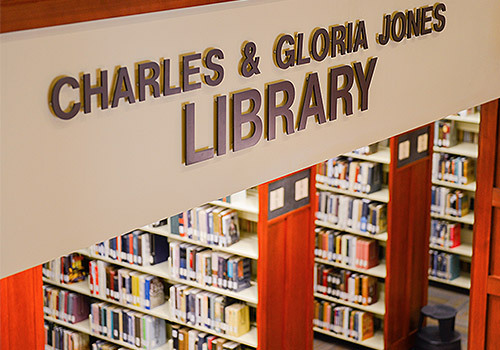 Learn what library services are available at each location. 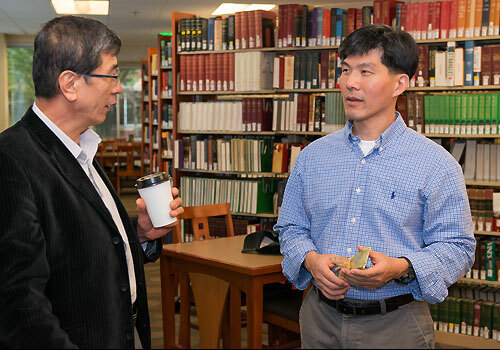 The libraries of Lancaster Bible College and Capital Seminary & Graduate School are ultimate gathering places and central social and technological hubs. Over 500,000 items are available, including over 300,000 electronic books and more than 50,000 periodical titles in electronic format. Online access to all databases and catalogs is available on the library home page. 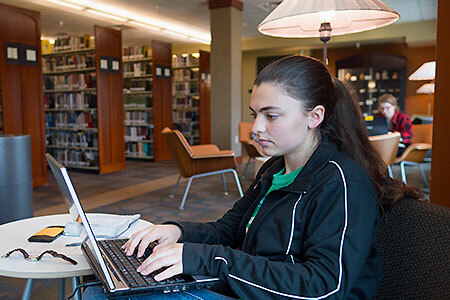 The libraries provide access to all the technology needed to power a new world of digital books, electronic periodicals and online learning that lets our students earn their degree from anywhere in the world, anytime day or night. Students come here to do research, pick up books, print or copy documents, study and socialize. The library can borrow books and secure copies of articles for students from other libraries via interlibrary loan, whenever needed. Want to learn about our programs?